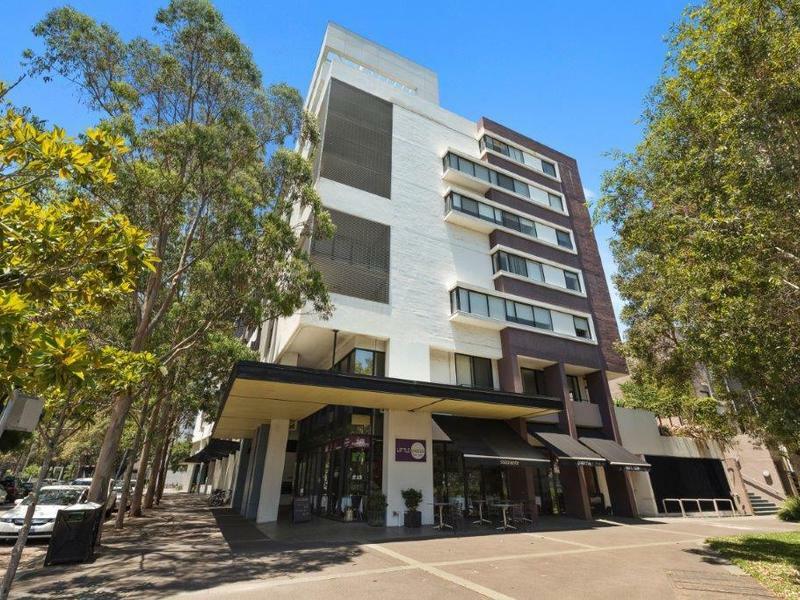 Buy into Zetland’s massive urban growth! 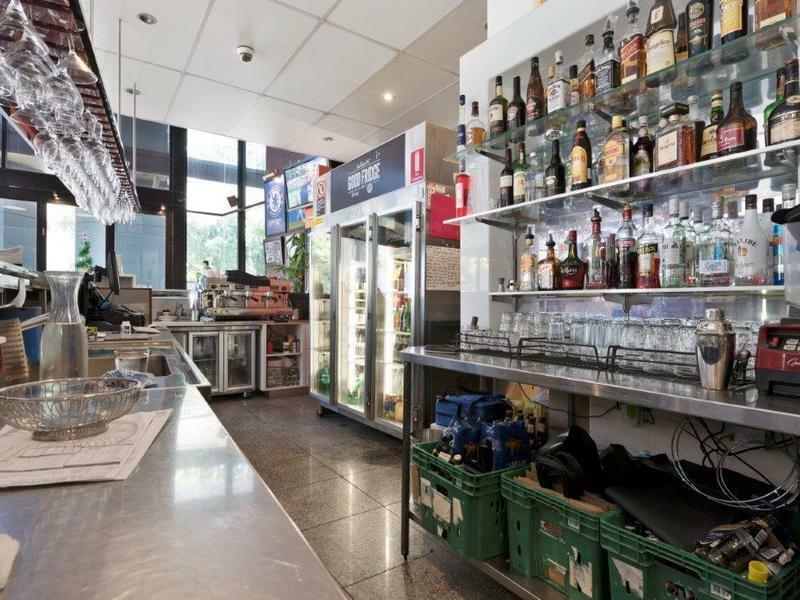 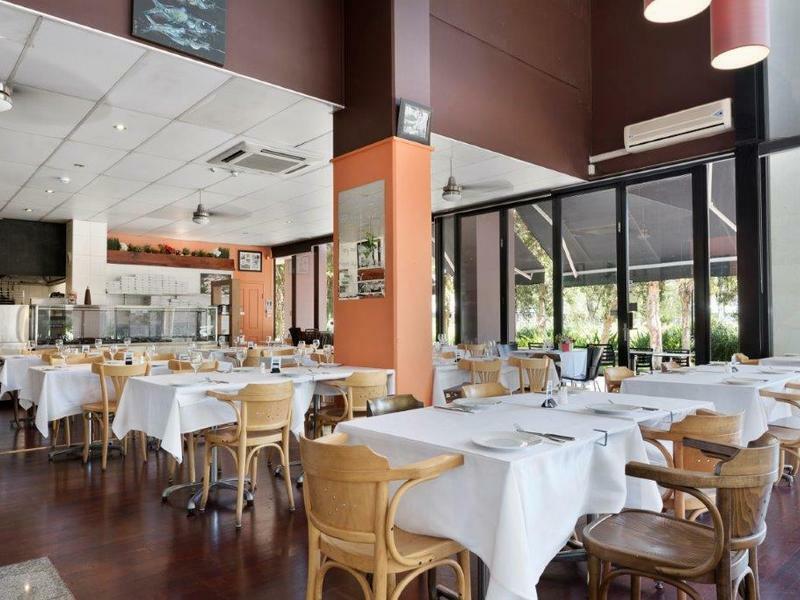 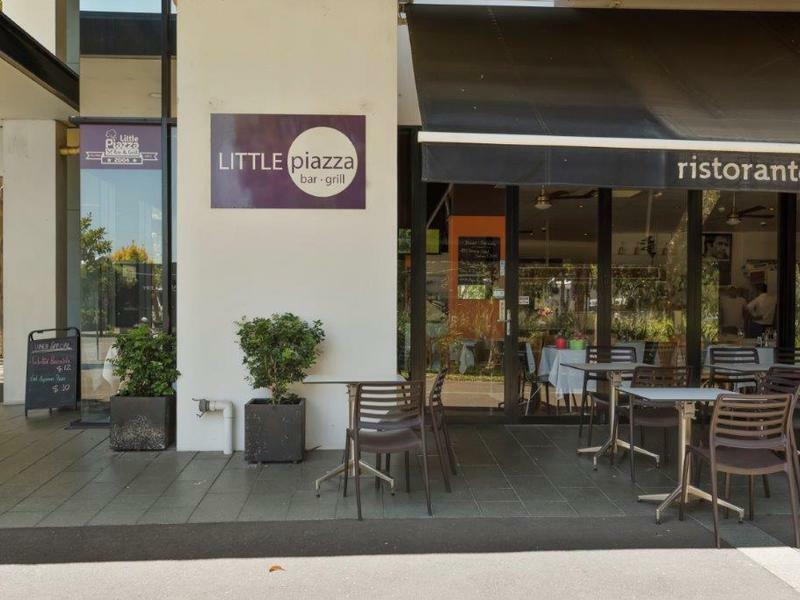 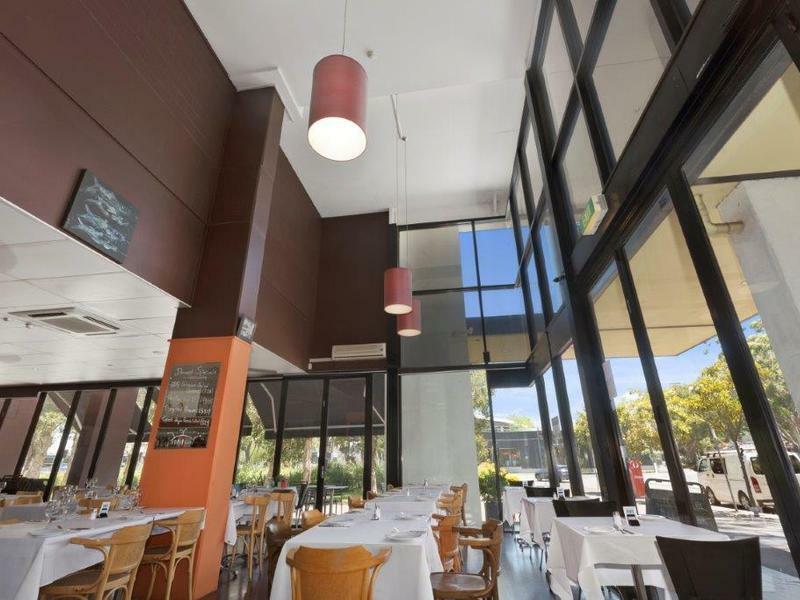 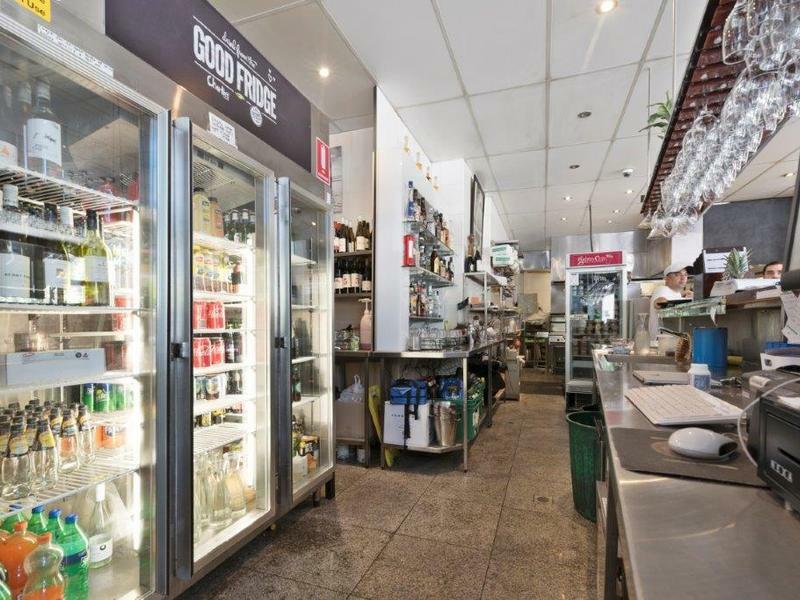 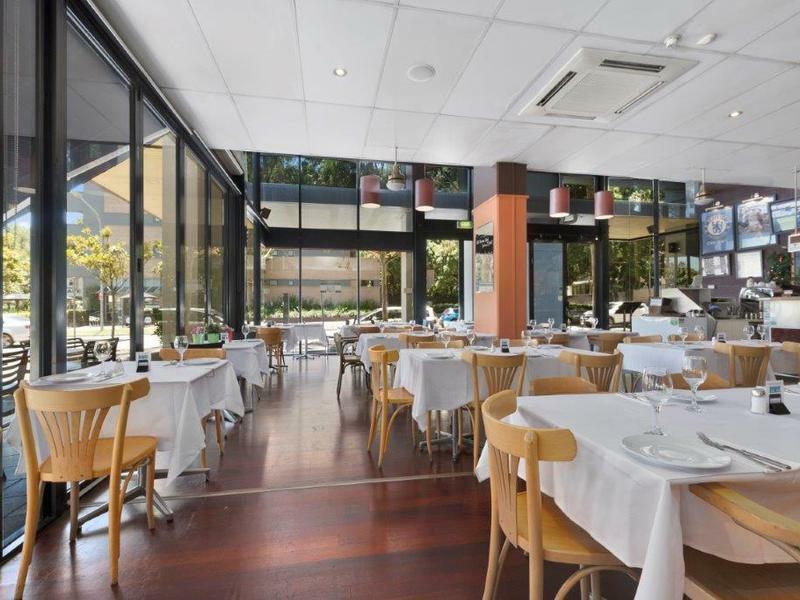 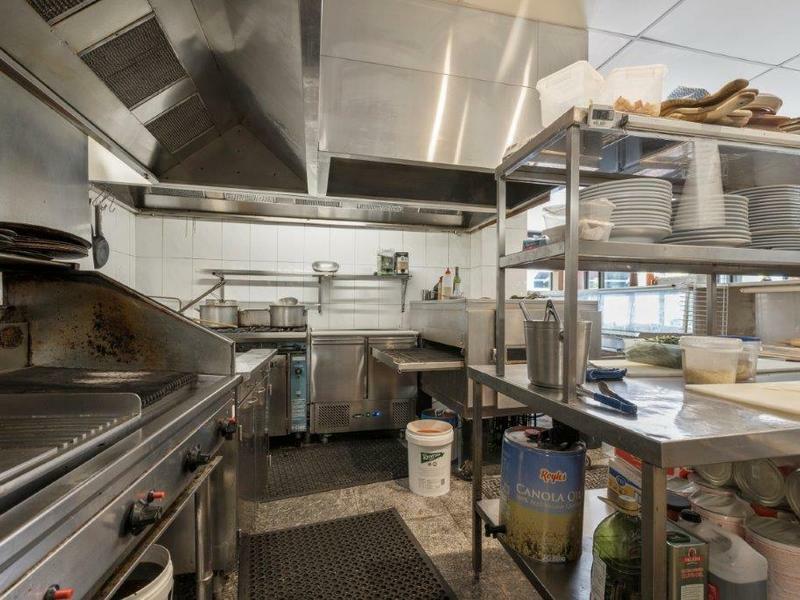 – 250sqm approx of internal restaurant space. 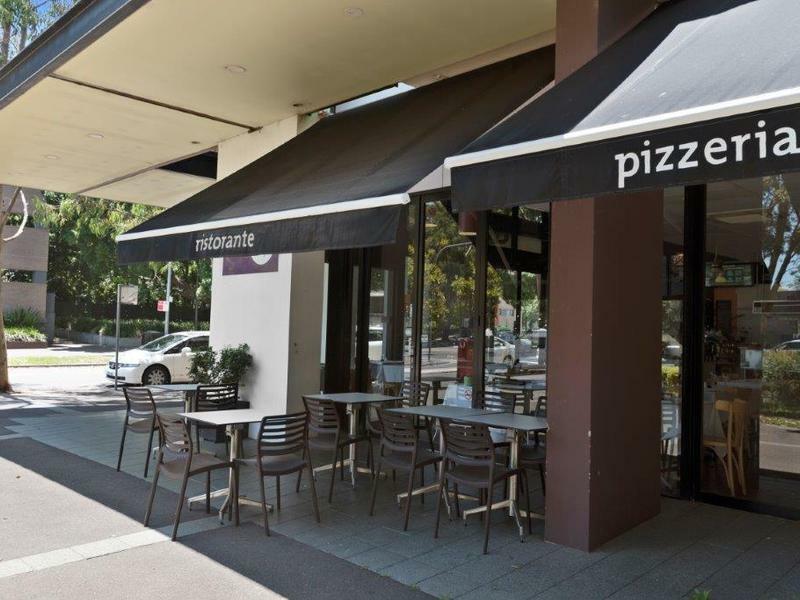  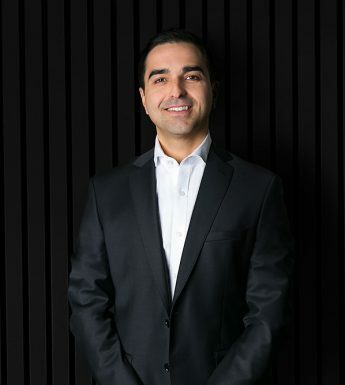 – Current tenant has already been at the property for 6 years and entered into a new long term lease agreement.